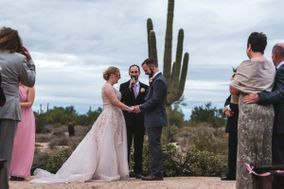 Albuquerque DJs create the perfect audio ambience to match pink sunsets over the Sandia Mountains, desert petroglyphs, or gorgeous pueblo-style architecture. 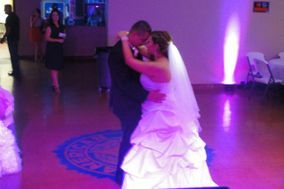 Pair the perfect Albuquerque wedding venue with southwest sounds or ask for your favorite romantic tunes. 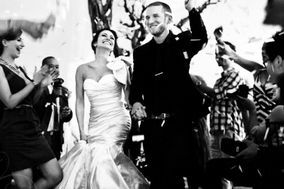 No matter what the music, these wedding DJs are here to make your Big Day extra special. 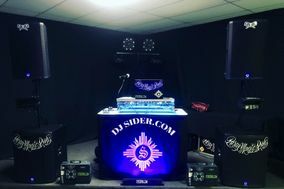 Typically, couples who marry in New Mexico's capital city spend between $628 and $1,000 of their wedding budget for Albuquerque DJ services. 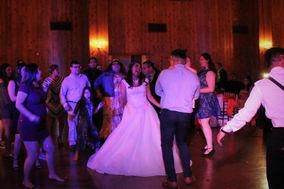 Whatever price you and your wedding DJ in Albuquerque settle on, the key to getting the most out of those services is getting crystal clear on what those services include. Got music? 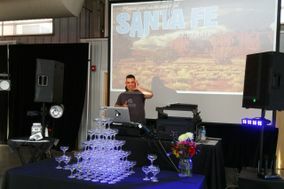 Albuquerque DJs and wedding bands do. 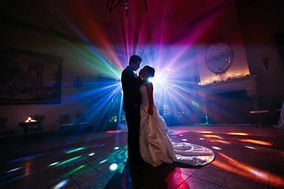 In fact, many offer much more than tunes, such as microphones for you, your partner, and your officiant, plus dance floor lights, and slideshow playback. 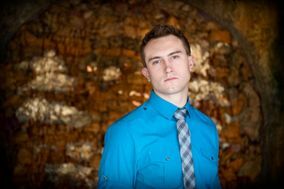 There's no shortage of talented entertainers in this city, so ensure you choose one who can customize the evening for you. 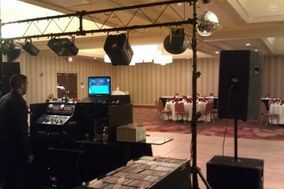 Before booking a DJ, sit down with your top choices, organized with a wedding vendor manager. Make it an in-person meeting, so you get a feel for the entertainer's personality and demeanor. Hopefully, you'll click. 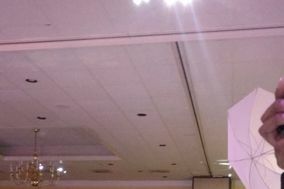 When you do, take some time to ask some pointed questions about how they plan to handle your event. 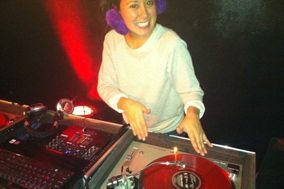 Ask all Albuquerque DJs how they would describe their own style, how they handle song requests, and how they choose what music to play. 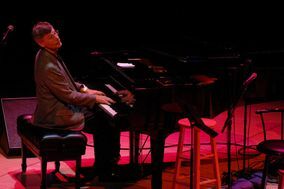 Prepare a list of your favorite romantic tunes and other music you want to ensure makes the cut. 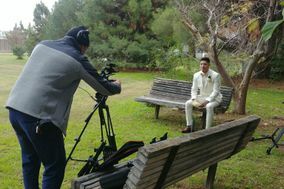 Last but certainly not least, ask how often they'll check in with you before your Big Day. When you're in the midst of planning for several months, knowing your DJ is on point will be a huge relief. Once your special day arrives, your time is best spent preparing yourselves, spending time with loved ones, and enjoying yourself. You don't want to wonder about timelines, contingency plans, or other details. 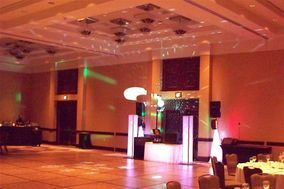 That means, the best time to ask questions about what to expect at your event is beforehand. 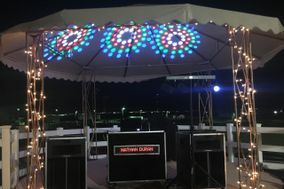 Work out exactly when your Wedding DJ will arrive and whether he or she has any other weddings that day, as this could lead to conflicting schedules. 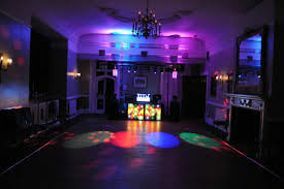 If possible walk the venue with your DJ as you're doing your wedding planning, so you both know where everything will be set up. 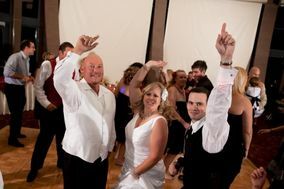 While it may be stressful to imagine hiccups on your Big Day, ask your DJ what his or her plan is should something go wrong. 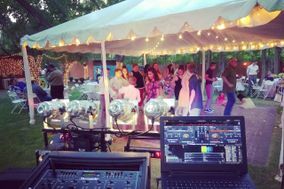 Will your DJ bring backup equipment and have a plan in place just in case? 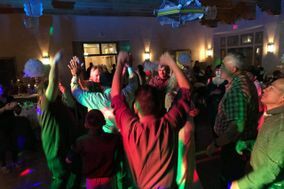 Choosing the right Albuquerque DJ services for your wedding is a big detail, so start planning long before your wedding date. 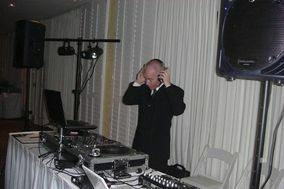 Your ideal DJ is out there, so let WeddingWire help you find them!